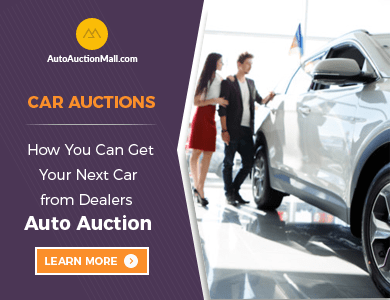 When Does Using Car Dealer Auctions Online Make Sense? Nowadays, there are plenty of different ways that you can buy a used car. Gone are the days where you would have to go to a dealership to make your purchase. Thanks to the Internet, you now don’t even need to set foot inside of a dealership at all. This is especially true today thanks to something known as online car dealer auctions. There are now a number of websites that offer their users access to dealer auctions online. Through these websites, these same users can enjoy an incredible selection of used, salvage and like-new vehicles. 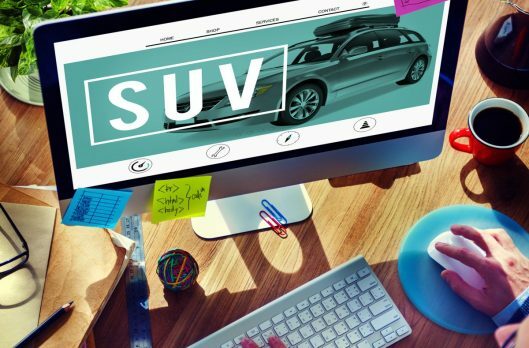 Best yet, through bidding, users can stand to save upwards up 70% on the cost of a vehicle. Despite that last and very attractive benefit, some wonder if using online car dealer auctions makes sense in their particular circumstance. 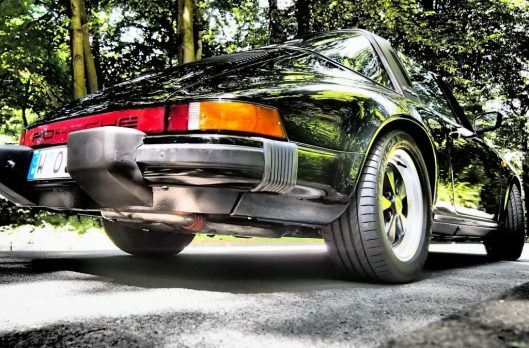 That’s why it’s worth considering how these auctions fit into the overall picture of the used car market. Are You Tired of the Same-Old Hassles? 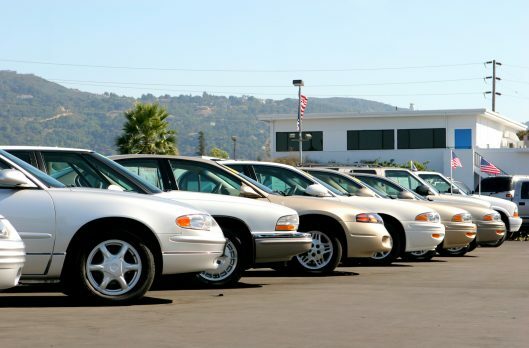 Take a moment to reflect upon what it’s like to buy a car from a used car dealership. Are you picturing it yet? If so, then you’re likely imagining all the hassles involved with doing that. For one, finding the car that’s right for your needs and budget is seldom as easy as visiting one dealership. You have to carry your search to several. Assuming that you are able to find what you’re looking for, though, your hassles of just begun. That’s because you will now have to deal with a used car salesperson. Online car dealer auctions get around all of the above hassles. There’s no need to travel from place to place, because you can conduct your used car search from the comfort of your own home. And what a search that will be! This is because websites that give you access to dealer auctions allow you to search through thousands of vehicles. That’s a level of selection you’d never get, even if you traveled to a hundred used car dealerships. But, where online car dealer auctions really excel is in the control they afford. Rather than having to haggle with a salesperson, you’re in control of what you end up paying through the bidding process. Better yet, you’ll have an advocate in your corner in the form of an auction specialist. 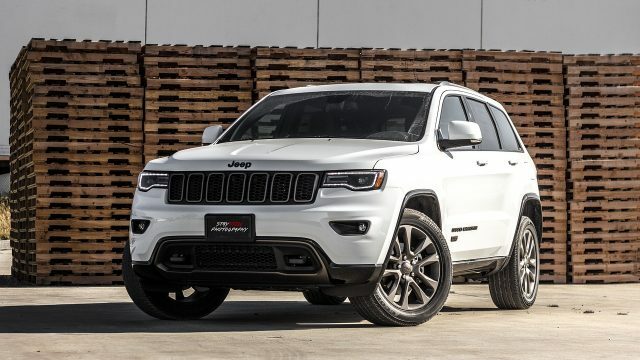 This person, who will be assigned to you by the online car dealer auction website, can help you with everything related to your search and bidding. Ultimately, this puts you in pole position when it comes to finding the used car that’s right for your needs and budget. So, before you turn to a dealership when you buy a used car, give online dealer car auctions a shot. 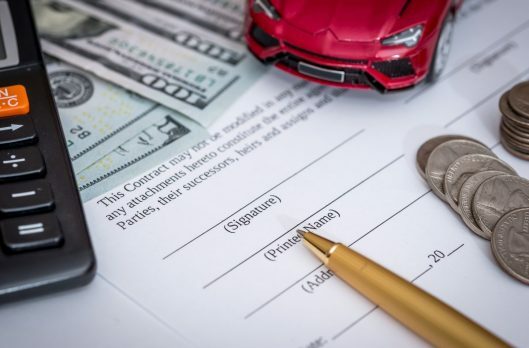 You’ll likely discover the exact reasons why so many other auto buyers like you have begun to use this service almost exclusively!